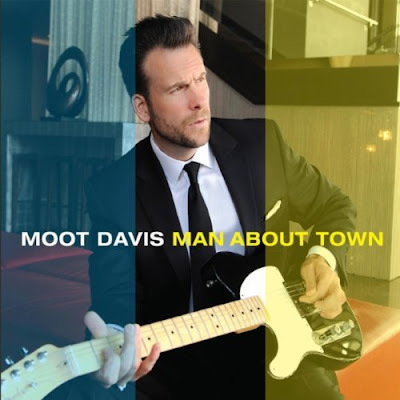 If you love old fashioned country music with a new twist, Moot Davis' new album "Man About Town" may just be your next favorite album. That's because this earnest and hard-working singer has crafted 13 songs that will excite even the most subdued music fan. 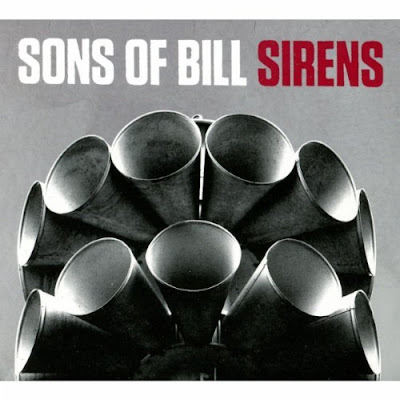 The upbeat "Rags To Rhinestones" begins the album with a bang. The song discusses aspects of love mixed with authentic talk of financial troubles that will ring true to any person who has lived through the tumultuous financial times of the 2010s. Indeed, Moot Davis croons about reversal of fortune: "When I was on top, everyone called me friend...I was the toast of the town. 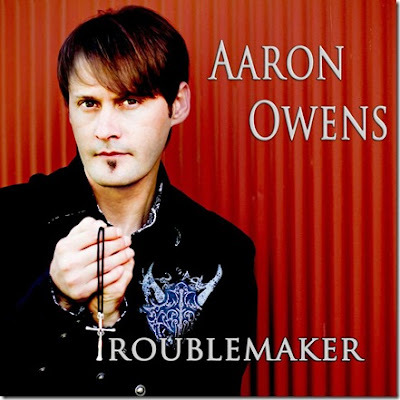 Now they kick me out of bars on Broadway"
The Oak Ridge Boys teamed up with the fine folks at Cracker Barrel to produce an exclusive album with 5 brand new songs and a load of other favorites. 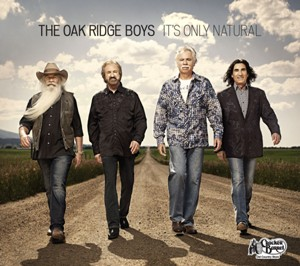 While the 12-track album dropped a few months ago, there is no greater Mother's Day or Father's Day gift than "It's Only Natural" from the Oak Ridge Boys. The album begins with "What'cha Gonna Do," which has an upbeat, melodic sound that deserves to be a major country chart hit for the Oak Ridge Boys. "Before I Die" is another new song that has radio potential. The sincerity of the vocal performance is mesmerizing. "The Shade" has much of the same charm.